If you’ve experienced the unpleasant situation where your flight has been delayed by more than three hours or it’s been cancelled or overbooked, then you may be entitled to somewhere between £110 and £530 in compensation. This applies to flights from an EU airport or on an EU airline in the last six years. Some airlines have attempted to stop consumers claiming for unforeseeable technical faults or for flights over two years old however recent court rulings have made it clear where compensation is due. 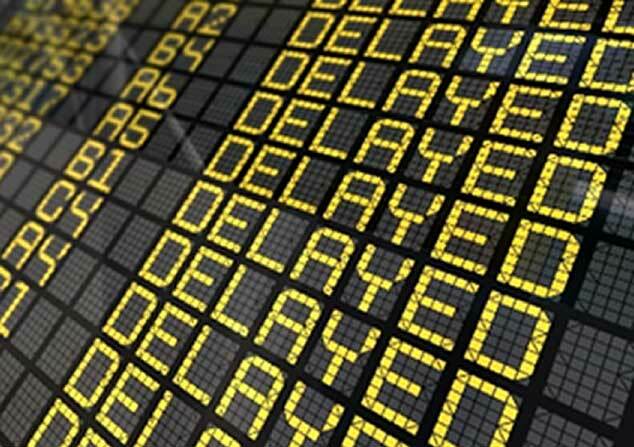 If your travel plans or holiday arrangements have been disrupted through delayed flights, you may be due compensation. To find out if you’re due compensation, simply fill in the box below, it’s no win no fee and easy to do.